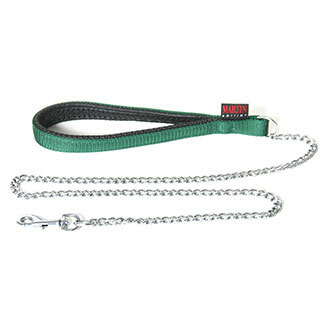 Nylon Lead dog chain. Nylon plain. Comfort handle. Carabiner carbine.